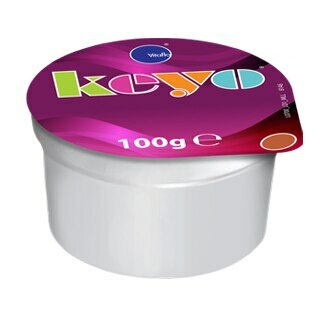 Keyo® is a unique, convenient, ketogenic food that is ready to eat. A great tasting way to increase the fat level in your ketogenic diet. 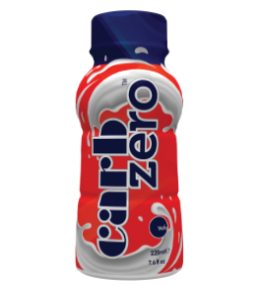 Add carbzero™ to every day meals to fulfil your fat requirements. A great tasting way to boost ketones in your ketogenic diet. 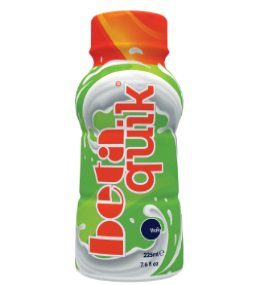 Add betaquik® to every day meals to fulfill your requirements. 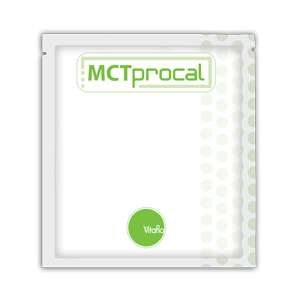 MCTprocal™ is a good tasting fat blend containing medium chain triglycerides (MCT). It has been specially made to provide an easy to use, palatable and versatile choice of MCT. 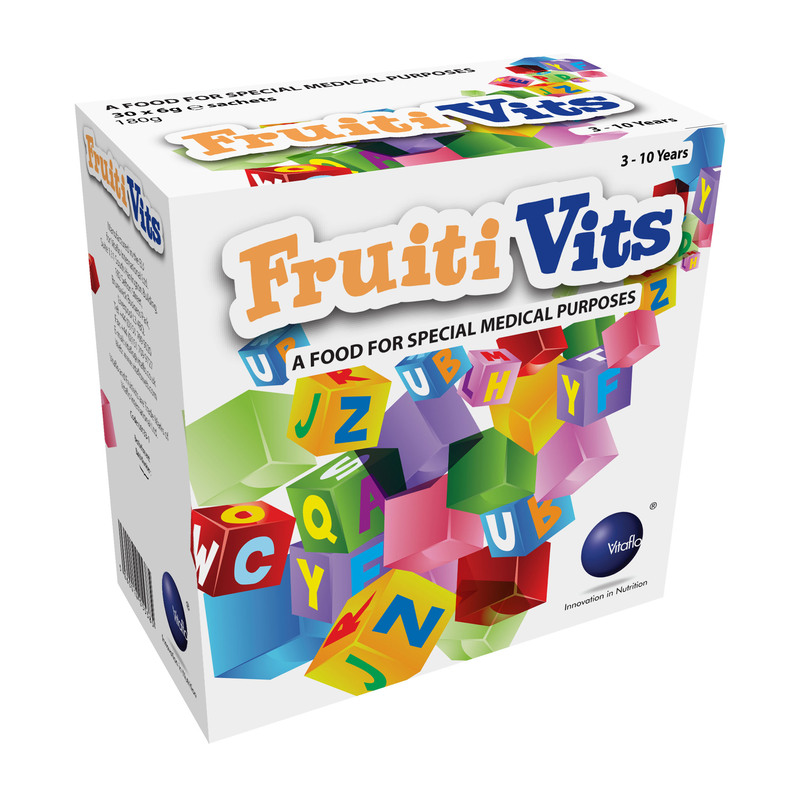 FruitiVits™ is a low carbohydrate, orange flavoured powdered blend of vitamins, minerals and trace elements.